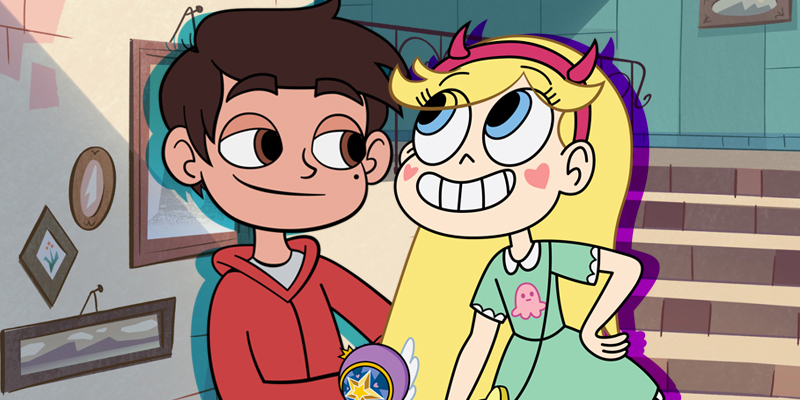 What’s Your DC Super Hero Girls: Intergalactic Games IQ? 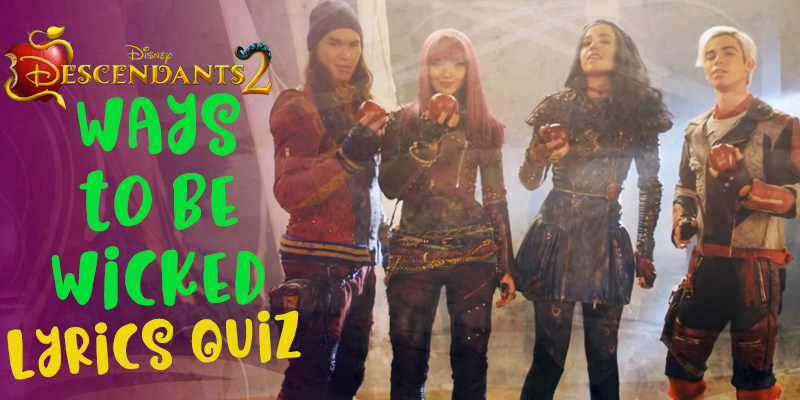 Can You Ace Our LEGO Batman Movie Quotes Quiz? 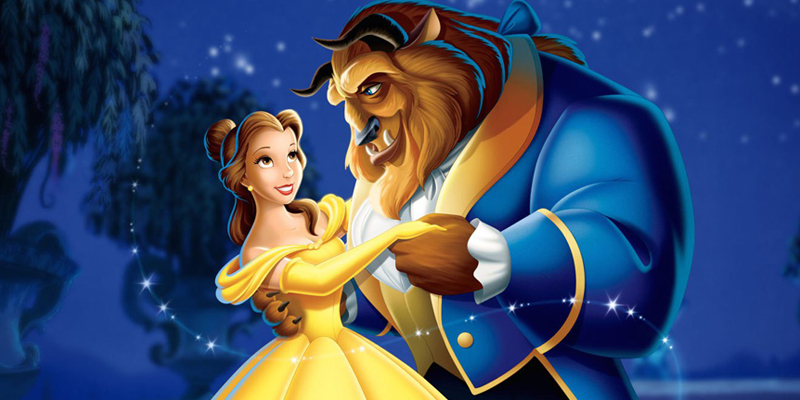 Do You Know ALL the Ways to Be Wicked Lyrics? 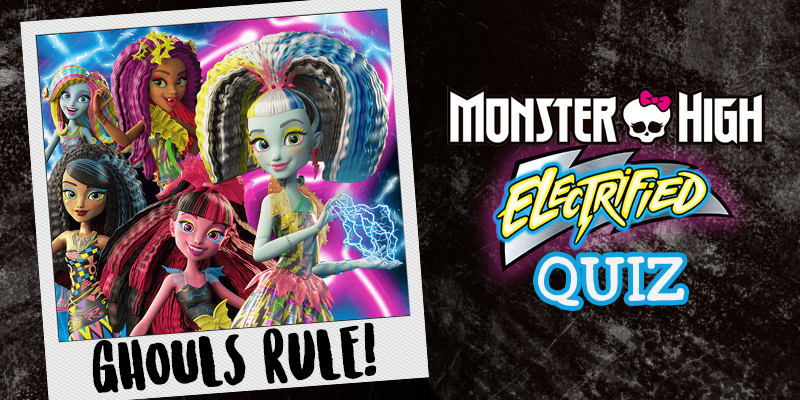 Can You Ace This Monster High: Electrified Quiz? 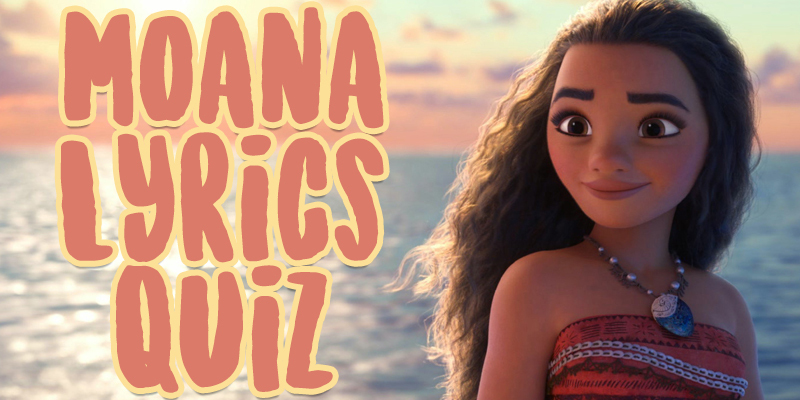 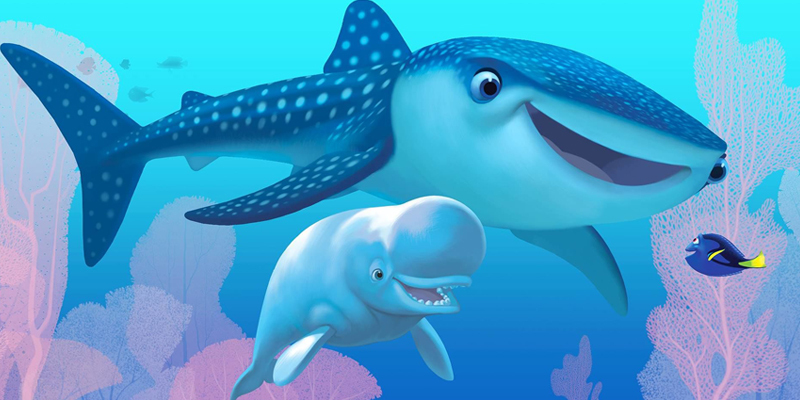 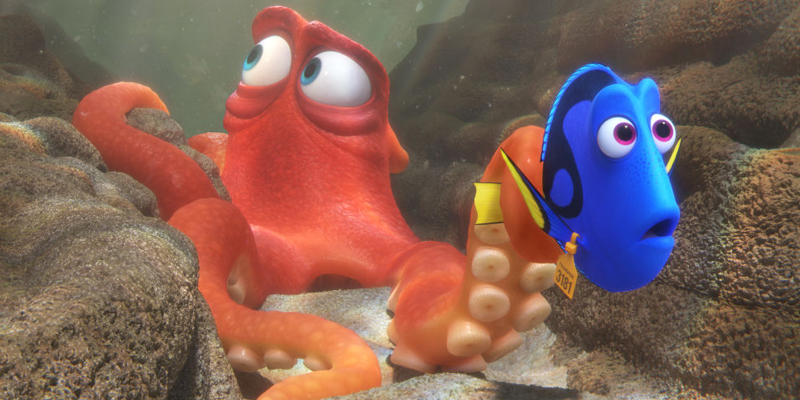 Do You Know all of These Moana Lyrics? 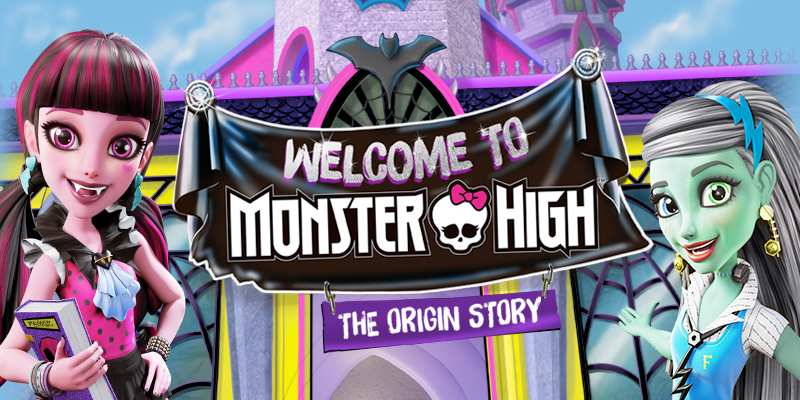 How Well Do You Know “Welcome to Monster High”? 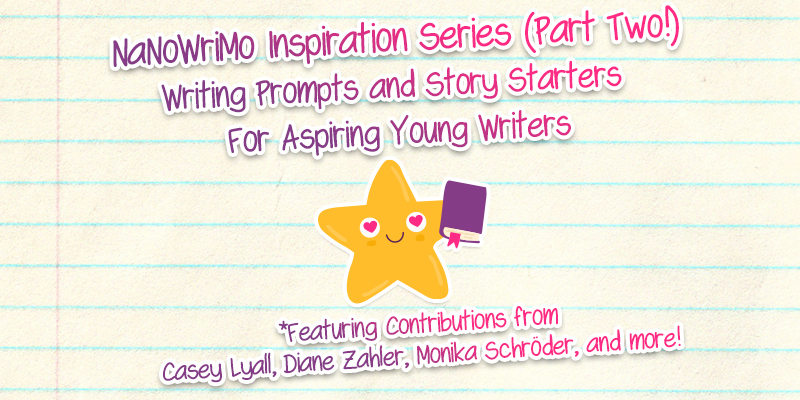 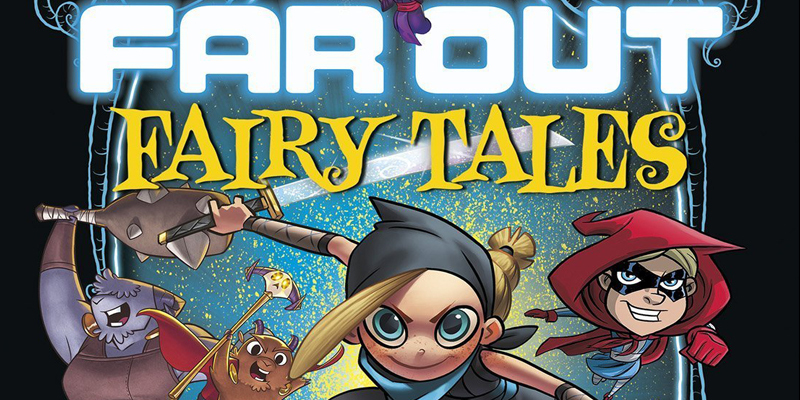 Which “Far Out Fairy Tale” Should You Read? 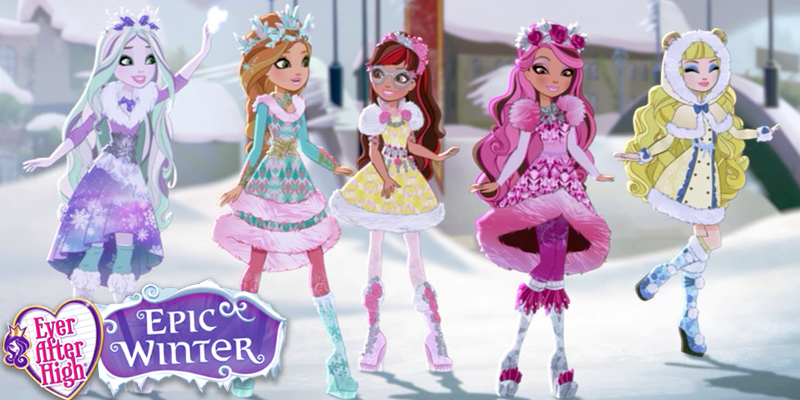 What’s Your Ever After High: Epic Winter IQ? 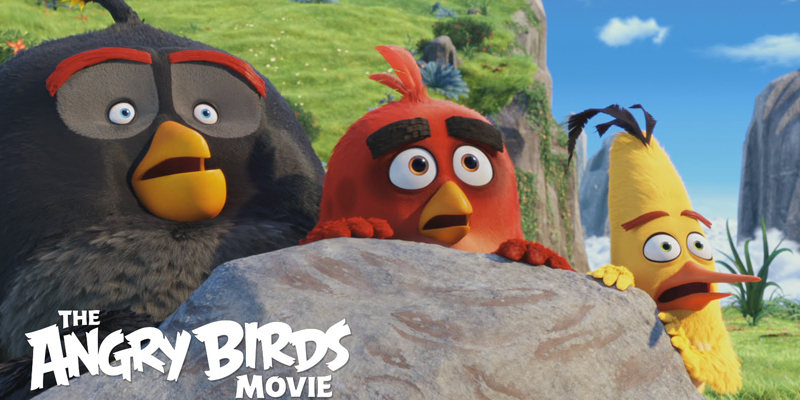 How Well Do You Know the Angry Birds Movie? 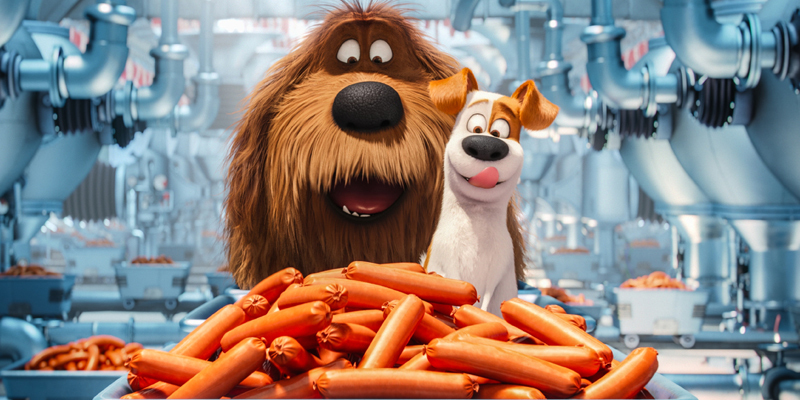 What’s Your Secret Life of Pets IQ? 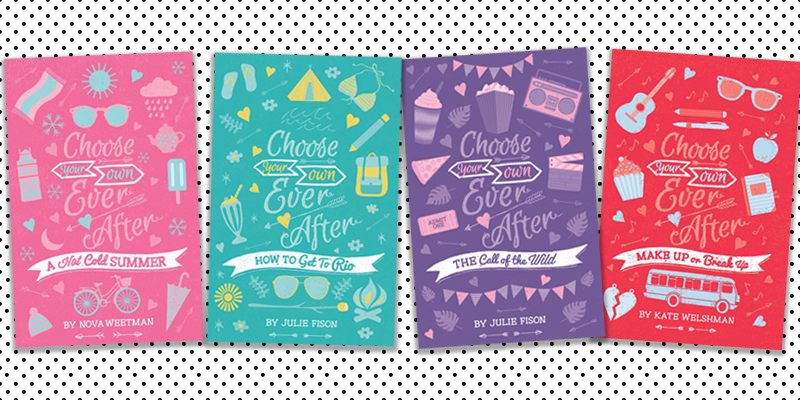 Which “Choose Your Own Ever After” Book Should You Read? 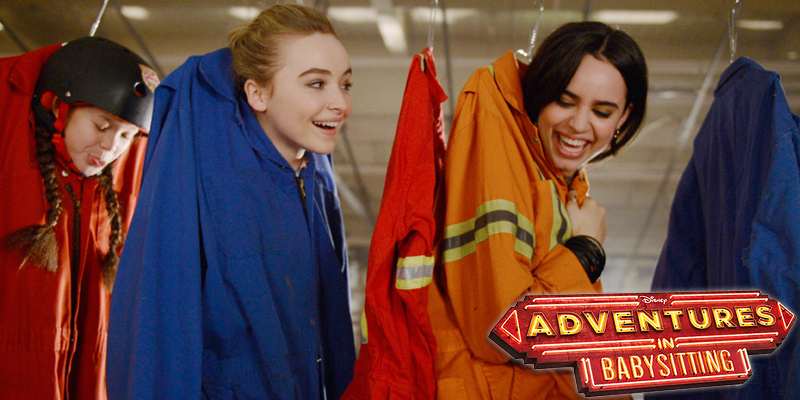 How Well Do You Know Adventures in Babysitting? 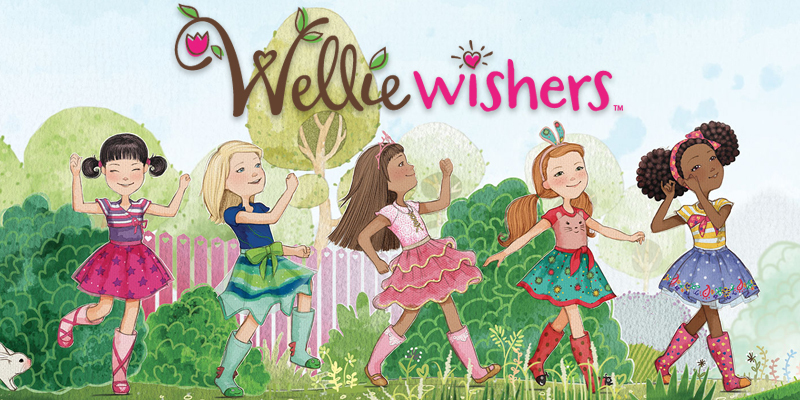 Who is Your WellieWishers BFF? 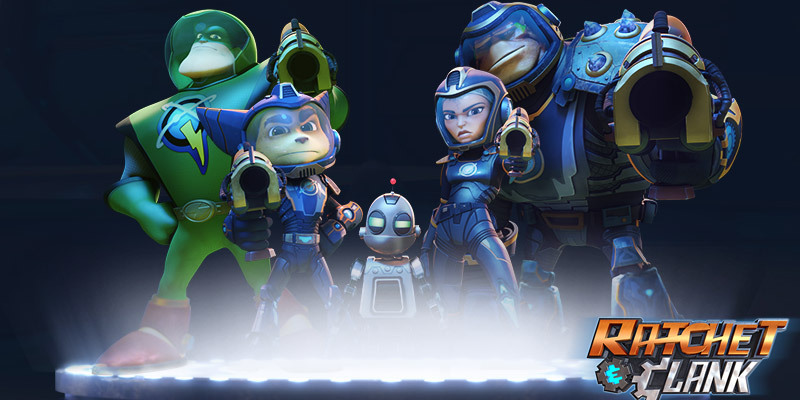 What Does Your Favorite Ratchet and Clank Character Say About You?